Maria has been a qualified employment solicitor since 2001, predominantly advising and acting on behalf of employers, but also employees. During this time, she has developed a wealth of expertise in all areas of employment law. • High Court employment matters, including those involving breach of post termination of employment restrictions and/or confidentiality. In addition, Maria is a member of the firm’s business protection team providing advice to businesses on data theft, unlawful competition, and misuse and infringement of IP. She is also a member of the CIPD Beds Group Committee and a voluntary member of the Badminton England Disciplinary Committee. 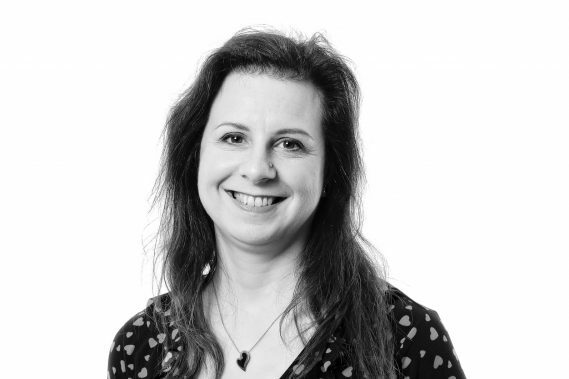 Maria leads the firm’s specialist advice services for GDPR, and provides data audits, training and data protection/privacy information to companies. Maria is also a member of the Law Society and the Employment Lawyers Association, and speaks fluent Italian.